Scholar & Historian Nasim Yousaf, a grandson of Allama Mashriqi, is a researcher based in the United States of America. 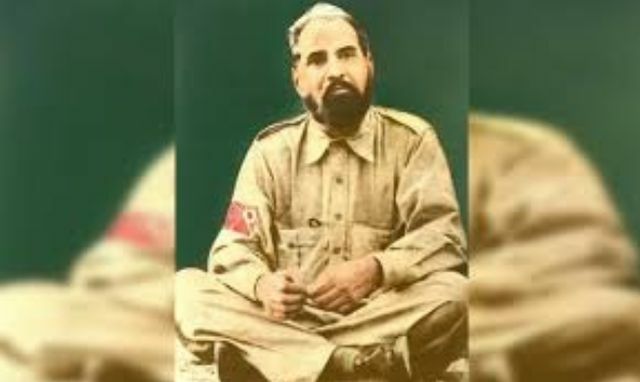 He has published many books, articles, and compilations of rare and historic documents (https://archive.org/details/@nasimyousaf) to advance knowledge around the Indian sub-continent’s freedom movement. Akbaruddin Owaisi expresses sympathy for Muslims or resentment for not getting Mahavir Hospital land?